As you know, I often speak about ripples and waves. I steadfastly believe each of us has the power to create ripples of change in our lives and the lives of others. I have a number of heroes that have and continue to inspire me. These heroes include those from history and living people who embrace the concept of the ripple effect and who, through their selflessness, courage and heart improve the lives of so many. In recent weeks we have been touched and deeply saddened by yet more reports of senseless, tragic attacks around the world that have claimed the lives of innocent and often young victims. Hundreds of lives have been lost in bombings and violent attacks in Iraq, Cameroon, Afghanistan, Somalia, Nigeria, South Sudan and the United Kingdom. These attacks are a painful reminder of the worst of humanity, but without exception, amidst the violence and tragic loss of life, we are always shown the best of humanity. There are so many stories of people who put aside their safety and wellbeing to help save, rescue and treat the wounded and dying. People like you and me, the first instincts of these everyday heroes are to serve others before themselves. Take for example, Chris Parker from the Manchester attack and Kirsty Boden from the most recent London Bridge attack. Chris Parker, a 33 year old homeless man, rushed to the aid of those caught up in the Manchester attack. He comforted an eight year old girl who was seriously injured in the suicide bombing and held a dying woman in his arms so she didn’t pass away alone. 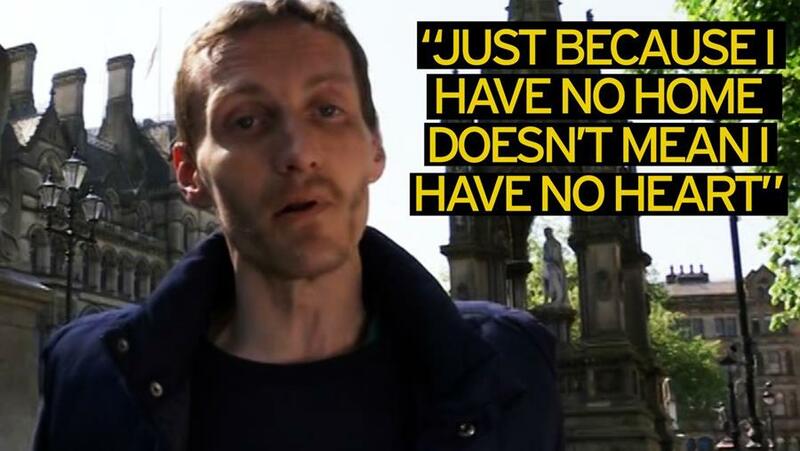 When interviewed, a very humble Chris downplayed his acts of bravery, saying “I may be homeless but I have a heart … anyone in my position would have done the same as me”. 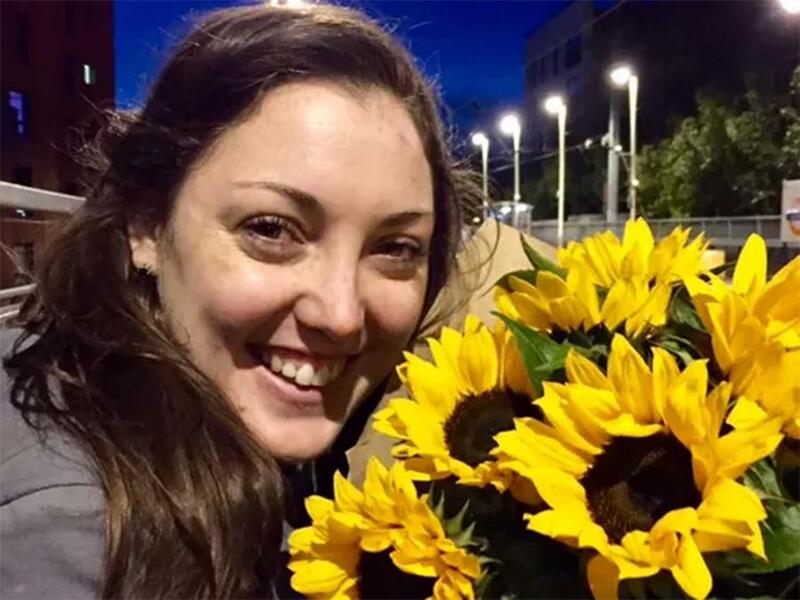 Kirsty Boden, a 28 year old Australian nurse working in London, who, at the time of the London Bridge and Borough Market attacks, despite being off duty, raced towards danger to help injured people. Kirsty paid the ultimate sacrifice by losing her life whilst trying to treat and protect others. 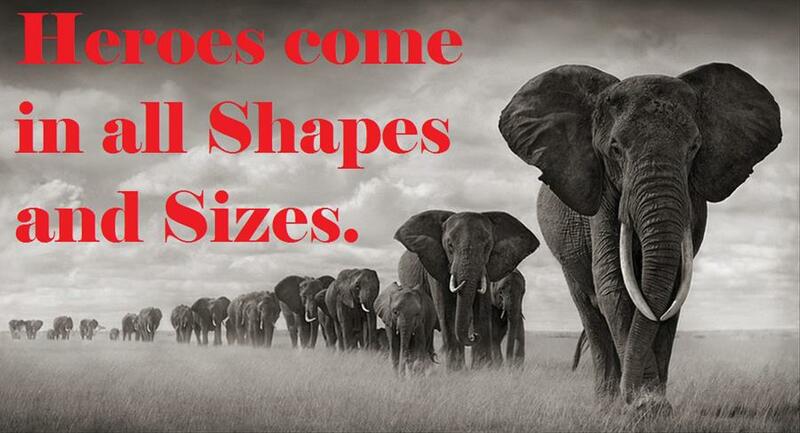 These stories are a reminder that heroes come in all shapes and sizes. Chris and Kirsty were beautiful examples of young people who embraced the good and humanity in others, and who’s first choice was to help rather than hide. Another inspirational young man, whom I’ve had the privilege of meeting is Tasmanian boy Campbell Remess. Campbell (aka ‘Bumble’), is, as the founder of Project 365, the youngest CEO in Australia. Standing a little over 4 feet tall, 13-year-old Campbell is a philanthropist with a huge heart. I met Campbell at a Starlight Foundation school charity breakfast event where I was Master of Ceremonies. Campbell and his parents, Sonya and Nathan, spoke about a choice made by Campbell almost four years ago. Deciding that kindness, not hate, was the only way to change the world, Campbell has spread good will with extraordinary gestures. 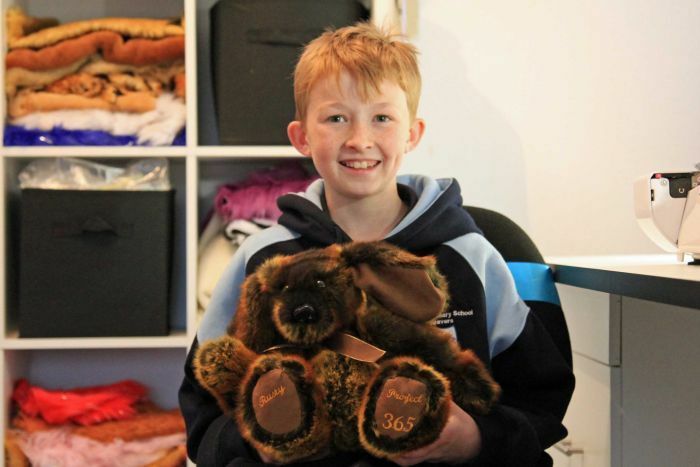 On Christmas Eve 2013, Campbell, one of 9 children from an ordinary Australian family, decided to make toys and teddy bears for sick children in hospital. His parents explained they didn’t have the resources to buy so many presents, but with their encouragement and support, he made the toys and teddy bears himself. Every day since then Campbell has been at his sewing machine making a teddy bear. Often a child, but sometimes an adult, the bears are given to someone desperately in need of a smile and loving gesture. Campbell has auctioned and donated over 1200 hand-made teddy bears to people all over the world. These people may be suffering from serious and terminal illnesses, be victims of violence or parents grieving for lost children. At the Starlight Foundation charity breakfast, Campbell spoke of bears made for Ariana Grande following the Manchester attacks and Candice Hedge, one of the Australian survivors of the London Bridge attacks. Campbell hasn’t stopped at teddies. Under his not-for-profit organization, he has raised funds and organised gala dinners for the Love Your Sister charity, raised money to send cancer victims on Kindness Cruises and supported countless other charities, including the Fred Hollows Foundation. Campbell’s story reminds us we all have the capacity to spread kindness and love and that a single act of kindness can change someone’s life. If a child of nine chooses to pay kindness forward, then isn’t there so much hope for humanity and our planet, especially if our future is in the hands of young people like Campbell? 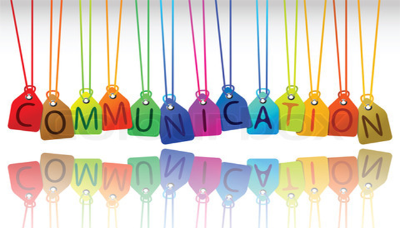 Great leadership is dependent on great communication. Communication is the cornerstone for successful and fulfilling relationships – whether they be business or personal ones. Communication is an essential life skill, yet it is an area many people struggle with. Do you want to become a better public speaker, business story teller, conflict resolver, market your personal brand better, motivate and inspire people around you to fulfil their potential or simply share your message and build your self confidence? I have dedicated my professional life to helping others find their voice. This purpose has seen me spend 20 years as a court room advocate and the last four years as a multi award winning master story teller, best selling author and international certified speaking professional (CSP). Having mentored national and international professional speakers, served as a speaker coach and story teller trainer for senior executives, entrepreneurs and aspiring leaders, I also wanted to create something that is accessible on a much broader scale. The result is an impactful speaker and story-telling training workshop that focuses on identifying your four essential needs. These needs are; the process of giving ourselves permission to speak, verbal and non-verbal presentation skills, simple public speaking and stagecraft techniques. I deliver this specialised training in both half day and full day modules and can also deliver this workshop remotely in conjunction with a series of live link ups and exercises for maximum results. If you would like to improve your presentation or story telling skills please email me at info@rabiasiddique.com for more information.